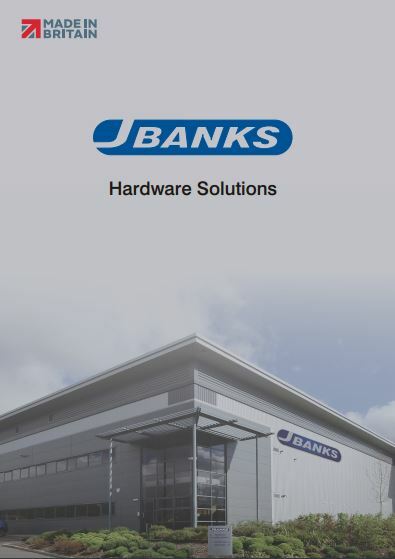 Award winning UK hardware manufacturers J.Banks Ltd have been designing, developing and producing door and window products for over one hundred and seventy years. The Cam-Lok HD is a fine example of the company’s innovative product design. 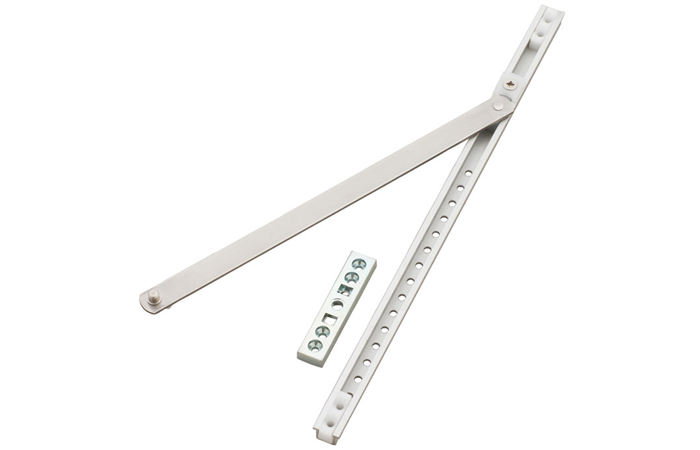 Manufactured in the UK and tested to BS 7950: 1997 revised issue 3, 2007 (Enhanced Security Performance). 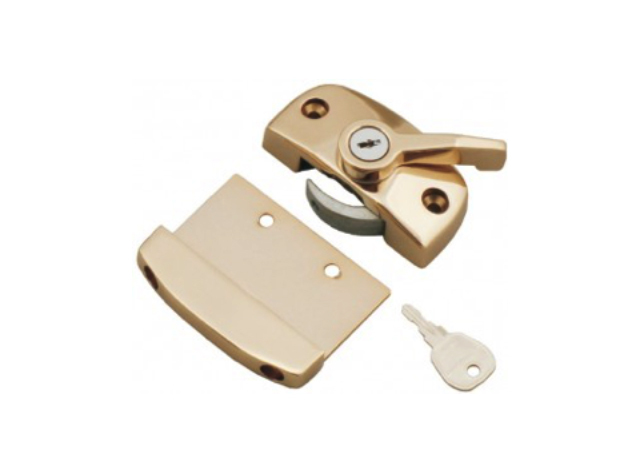 The unique features of the Cam-Lok HD integrated security range of Vertical Sliding Sash products includes, Heavy Duty Zinc Die Cast & Stainless Steel construction, Captive Hook Retention, Key Locking and available in White, Gold, Chrome, Brushed Stainless Steel or Black finishes. 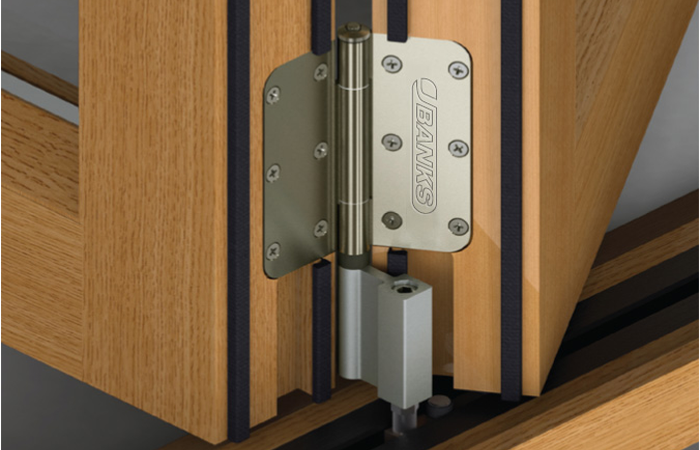 Based in a modern state of the art factory in the West Midlands, J.Banks is one of the UK’s leading names in the design, development and manufacture of a wide range of standard and bespoke hardware solutions including sliding sash hardware, bi-fold hardware, window and door safety restrictors and architectural products. 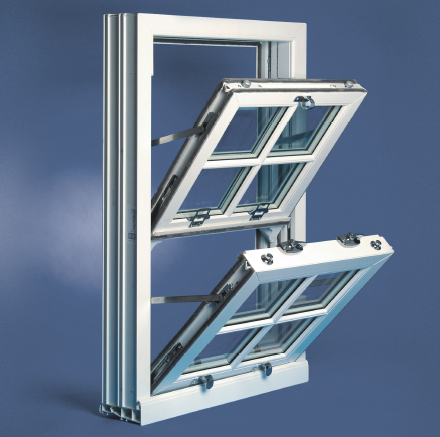 Working closely with the major distributors and leading window companies, J.Banks has developed a wide suite of products designed to meet a variety of applications and window profiles. In recent years the company’s R&D department has recognised the growing need for products that satisfy the new building regulation requirements and the possibility of even more demanding legislation likely in the near future.